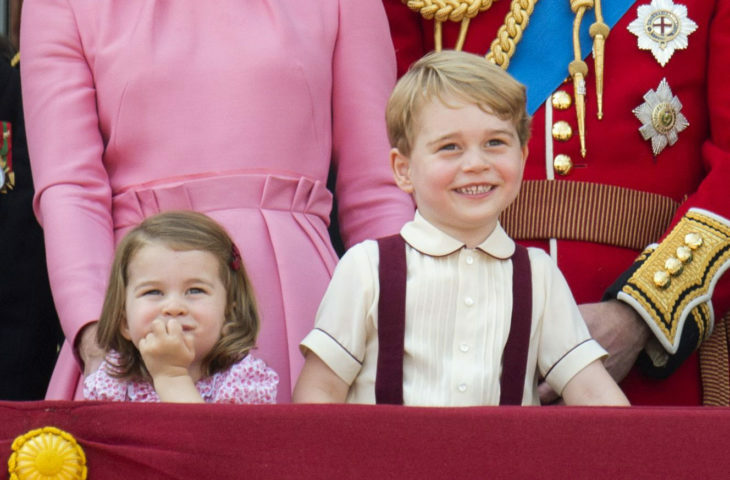 When will royal siblings, Prince George and Princess Charlotte appear in the public? In the last few days, we often see the news about Meghan Markle and Prince Harry, as well as Kate Middleton and Prince William. However, now we decided to pay attention to the youngest members of the royal family who always thrill all fans of royals when they appear in public, maybe not as their parents, but they are certainly very interesting for all admirers. We mean Prince George and Princess Charlotte. Since they are royal, they have all the necessary things to be happy. First of all, we should emphasize the love they receive from their parents who behave in a protective manner towards them. For this reason, we cannot see them so often in the public, but only in certain situations. Also, their brother, little Prince Louis, we almost had no opportunity to see since he was born. When will Prince George and Princess Charlotte reappear in public? Given that there is very little time left until the birth of a new royal baby, we expect thatwe will see young royals at this solemnity. After that, siblings will probably be present at another great event, the wedding of Lady Gabriella Windsor and Thomas Kingston to be on May 18 in this year. The brother and sister were already present at the wedding of Prince Harry and Meghan Markle last year, but also of the wedding of Princess Eugenie and Jack Brooksbank. 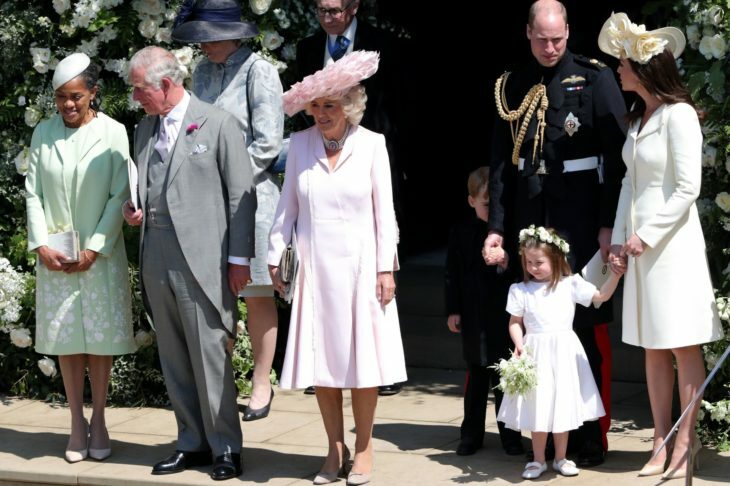 After this wedding, Prince George and Princess Charlotte will be seen at a traditional event to be held on June 8 this year, which is Trooping the Color. When will Prince George and Princess Charlotte appear on official royal events? Although they do not appear too often in public, Prince George and Princess Charlotte appear at some important royal ceremonies. For example, at the earlier mentioned weddings or at the birthday party for Queen Elizabeth II. 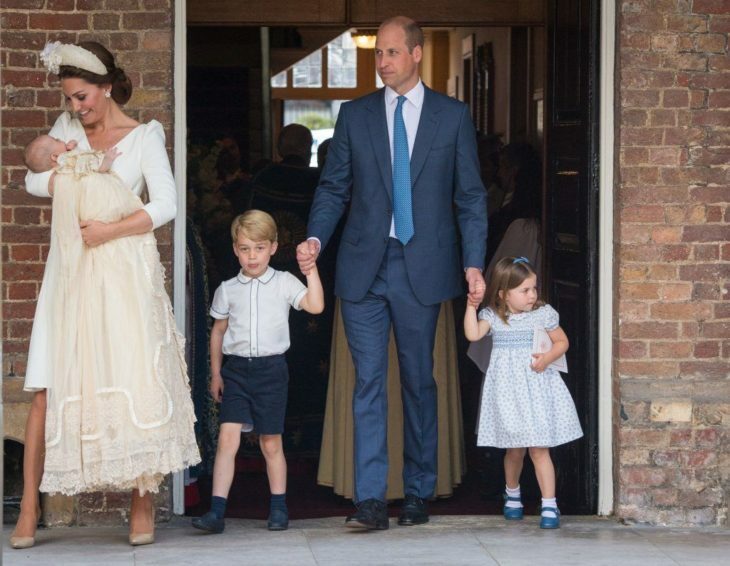 Also, Prince George had previously visited the church, for example, at Christmas in 2017, but he was not present last year, as well as the little Princess. Do Prince George and Princess Charlotte have any of royal duties? At present, the only duty of Prince George and Princess Charlotte is to be happy and to enjoy their childhood and of course go to school. When she is nearly four years old, Princess Charlotte will be accompanying Prince George at Thomas’s Battersea. However, with regard to some very serious royal duties, none of the siblings were engaged. 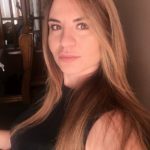 Of course, when they are a little older, they will have certain duties such as visiting charitable events that will help them to better understand their obligations. Home » Royals » When will royal siblings, Prince George and Princess Charlotte appear in the public?